Frank Lawson has been identified as the man called Frank Pratt who lived in Bottesford at the time of the 1911 Census and is remembered on the Bottesford Methodists Roll of Honour. Details of his family background are given separately (click here to read them). His death is commemorated at Thiepval Memorial in Northern France, which gives his date of death as the 17th July, 1916. It also gives his service number, rank, and unit, as well as the names and address of his parents. He is not one of the men commemorated on Bottesford War Memorial. This is perhaps unfortunate, but is understandable given the unusual uncertainty about his true identity and his family’s probable use of a false name while in Bottesford. 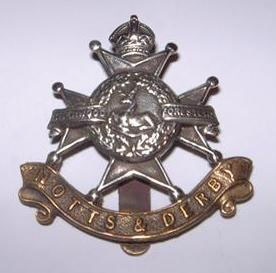 He served with the 2nd Battalion, Notts and Derby Regiment (Sherwood Foresters). Information given by the Long Long Trail website regarding this battalion are slightly confused. It was part of the Regular Army, and formed part of the 71st Brigade. 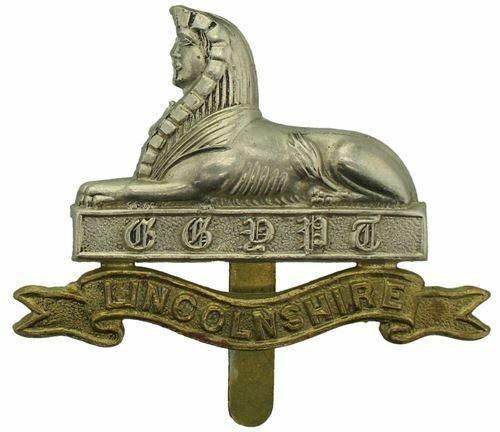 However, a record of this soldier in the Forces War Records website adds that when he was killed he “attd [probably ‘attended’ or ‘attached to’] 1st Bttn Lincolnshire Regiment”, indicating that he had been among soldiers transferred to the Lincolnshires, probably to reinforce them following losses. The 1st Lincolnshires fought in the Battle of Bazentin Ridge on 14-17th July, 1916, attempting to take High Wood, and was probably in this action that 19 year old Private Lawson lost his life.